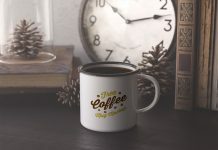 Mugs have been greatly used as souvenirs and they can leave a permanent rather daily reminder if being used and placed on the office or workplace. 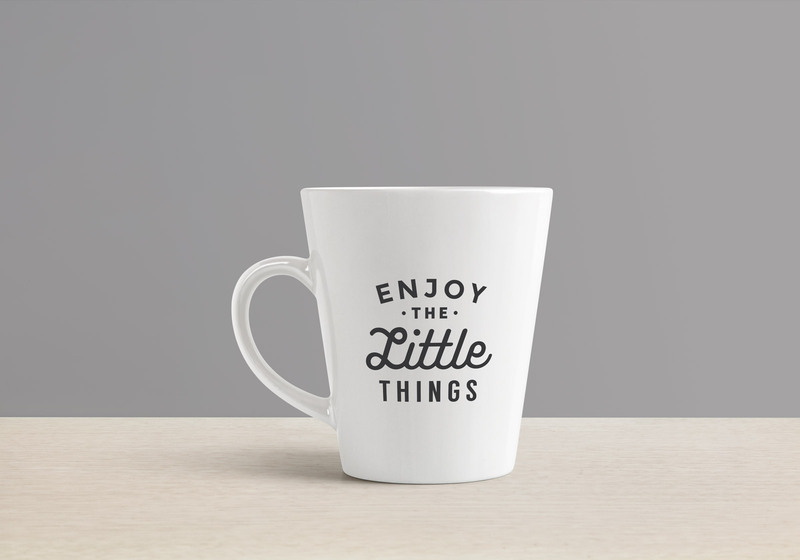 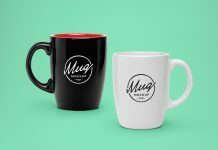 Giving away mugs as gifts with your logo or custom message is one of the best & cheap option if your company is new and want to spread the word around your target audience. 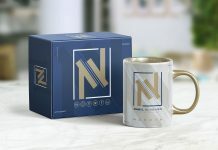 Regular U-shape mugs are available easily but the one we are sharing today has trapezium shape and can be a unique option to propose. 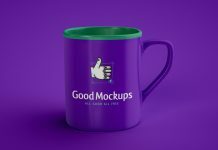 So grab your hand over it by downloading and using this in your next branding proposal. 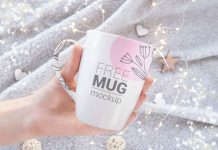 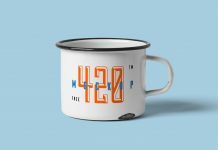 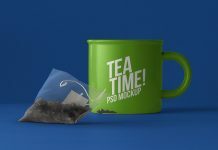 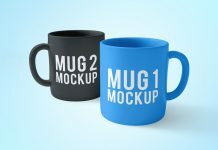 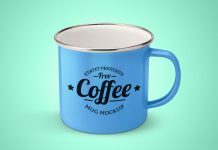 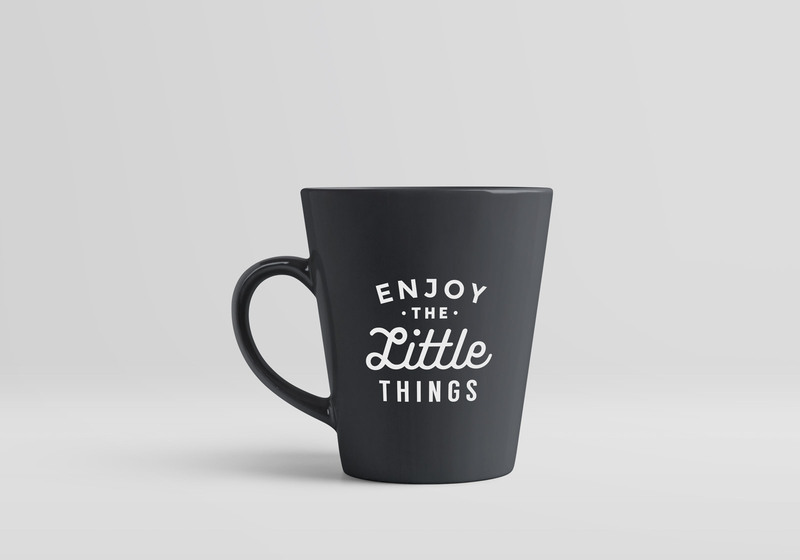 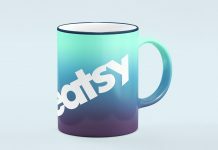 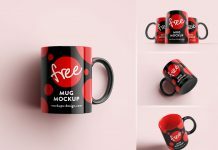 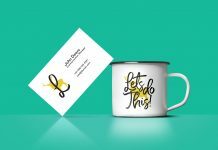 This mug mockup psd is fully customized either by changing its base color or applying any background of your choice.